This homemade costume for couples entered our 2019 Halloween Costume Contest. 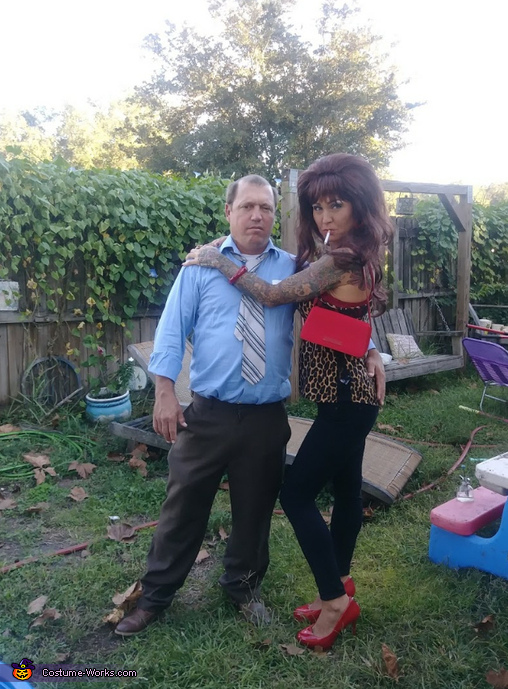 We went as Peggy and Al Bundy from Married with Children. Everyone told us we won Halloween!!! We went to thrift stores for our clothes! So much fun!